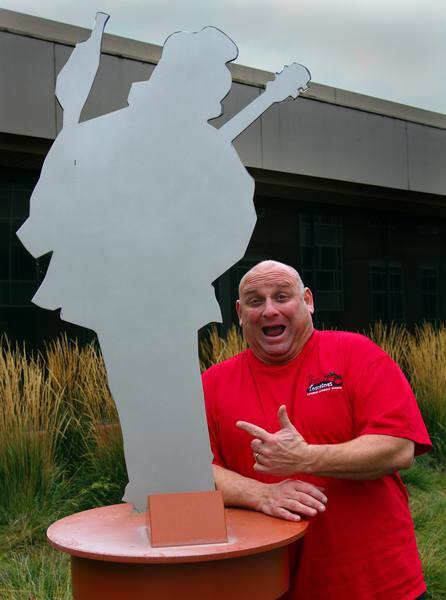 This week, we will have the privilege of having Gerard Giudice, President of The Big Tomato, Inc. and owner of Sally Tomatoes Bar and Cafe come to our club to share his favorite holiday recipes. 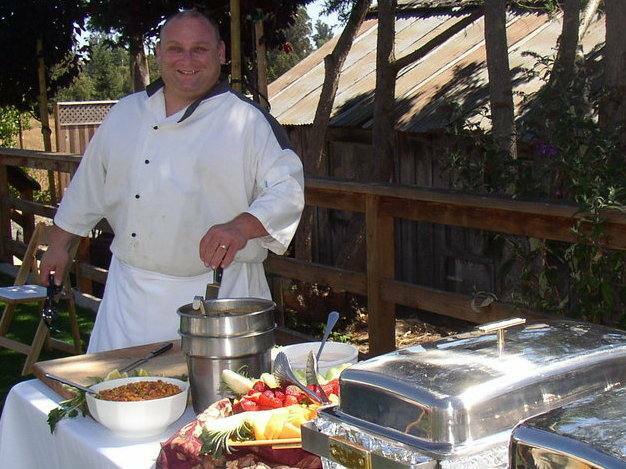 In addition to being a celebrity chef, Gerard is the current President of the Rotary Club of Rohnert Park-Cotati. PLEASE NOTE: Our Poinsettia Project will occur AFTER the the meeting. 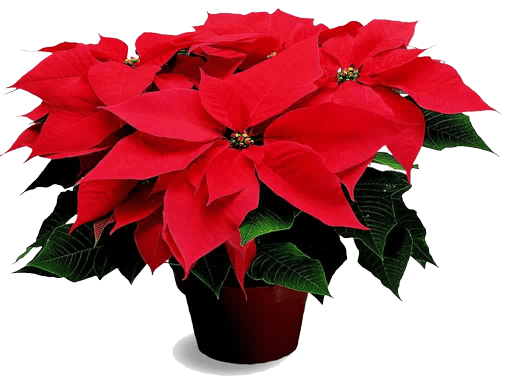 We will be selling poinsettias several weeks prior to Dec. 11th. The delivery of Poinsettias to the Flamingo will be on Dec. 11th so Rotarians can pick theirs up. After the meeting we deliver to the elderly at the Vigil Light Apartments and have a party with them. Please see the calendar for more information.